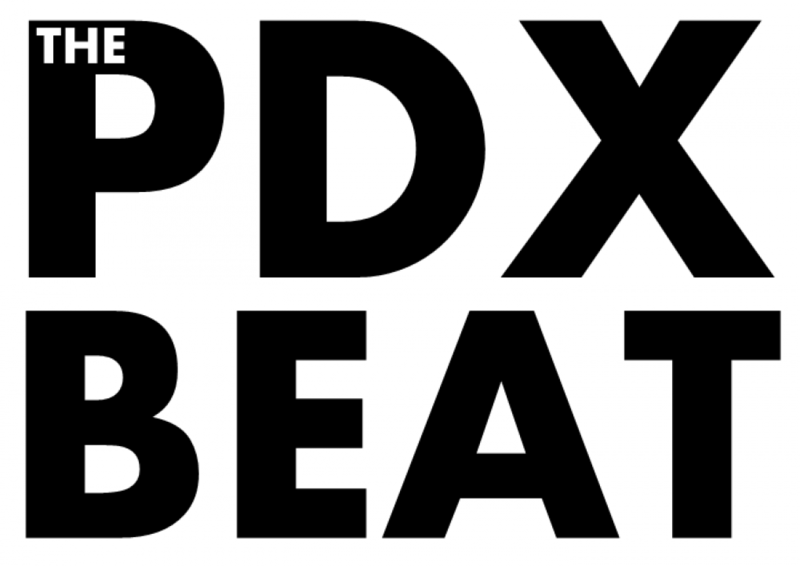 Farewell from The PDX Beat! I had the pleasure of chatting with Moses Barrett of The Junebugs about his band’s genre-bending sound that’s slowly becoming a staple in the Portland live music scene. Please also consider donating to The Junebugs’s Kickstarter campaign! All artists retain original copyrights for their respective songs/music. All photos retain original copyrights from respective source websites. Posted on June 2, 2015 June 1, 2015 by thepdxbeat	This entry was posted in Podcast and tagged amado lumba, bands, kickstarter, local music, moses barrett, musicians, oregon, pdx, pdx music, portland, portland music, portlandia, the junebugs, the pdx beat, thepdxbeat. Bookmark the permalink.